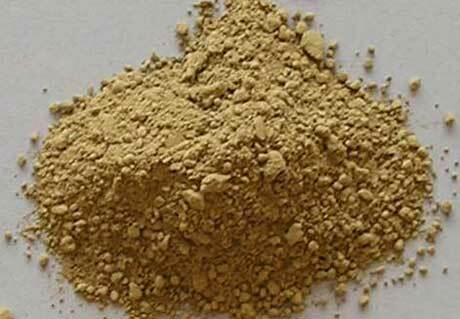 High Alumina Cement uses bauxite and lime as the raw materials, which is a kind of hydraulic binders with aluminate as the main mineral composition that through calcining and grinding fine according to certain proportion. 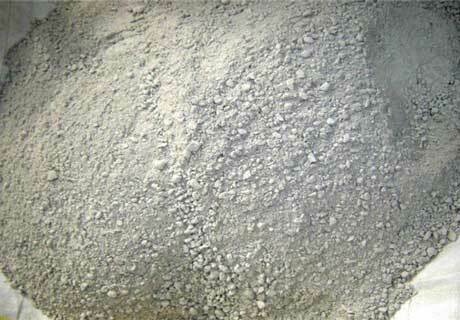 Its professional title is Aluminate Cement. 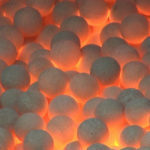 Rongsheng as one of professional high alumina cement suppliers manufactures all kind of refractory cement for various furnaces and kilns building to resist sulfate attack. 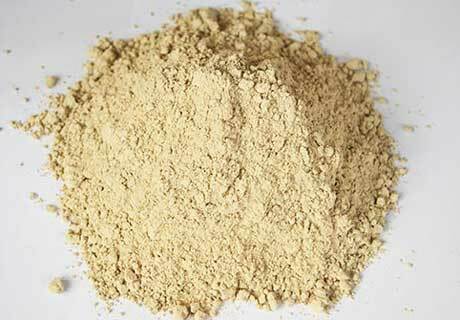 Early strength characteristics: Its early strength increase rate is far more than rapid hardening portland cement, high alumina cement is suitable for emergency repair engineering. Take restrictions on the use in structure engineering to prevent from the long-term strength reducing. Larger heat of hydration: Early cement hardening heat release is larger. Compared with Portland cement at same grade, just a day can release 70 ~ 80% of the total heat of hydration. 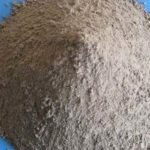 Due to the several kinds of heat release, high alumina refractory cement is suitable for low temperature curing of concrete engineering. Strong resistance to sulfate attack: hydration process generates aluminium hydroxide gel to form a protective film instead of non-precipitating free alternating current calcium hydroxide. Latterly in the crystal transformation in the process of the erosion resistance will decrease. 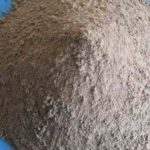 Good high temperature resistance: High alumina refractory cement can be used as heat resistant concrete cementitious materials to be configured to heat resistant concrete. Residue on sieve of 0.088 mm square hole sieve should be less than 10%. Note: uses specific surface area to replace cement fineness. Specific surface area shall not be less than 2400cm/2g according to GB 207-63 “cement specific surface area testing method”. It subjects to sieve analysis method. Initial setting time should not be earlier than 40 minutes and final setting time should not be later than 10 hours. 28 days intensity should be detected and its value shall not be less than grade index for 3 days. 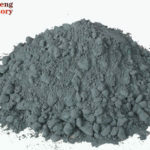 Various cheap high alumina cement for sale in Rongsheng Refractory with high quality for high heat equipment application, such as high alumina refractory cement, low cement high alumina castable, refractory cement and etc.